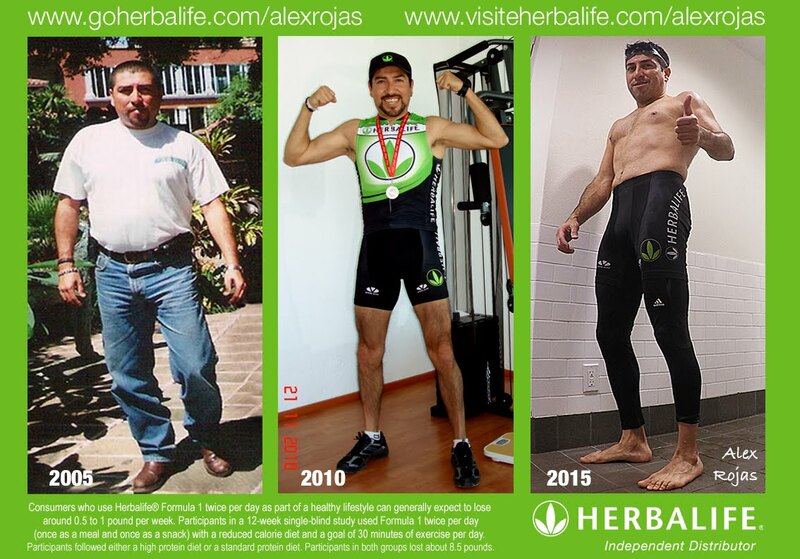 Herbalife Changed my Life! ...Now is your turn! I will teach you how to live a healthy, active, exciting lifestyle. 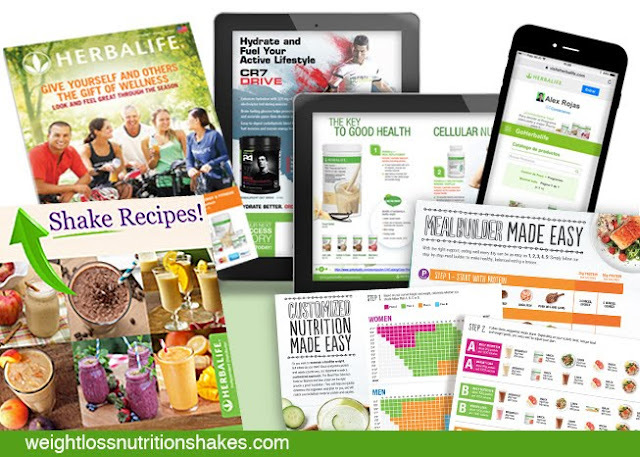 How to buy Herbalife Products Online with Membership. Kick-start your healthy eating habits with Formula 1 Healthy Meal Nutritional Shake Mix, a delicious and easy way to treat your body to a nutritious and balanced meal in no time! With a dense mix of protein, carbs, fiber and essential vitamins and minerals, Formula 1 is everything you need in a glass, and with 10 flavors to choose from it’s easy to customize for your taste and nutritional needs.